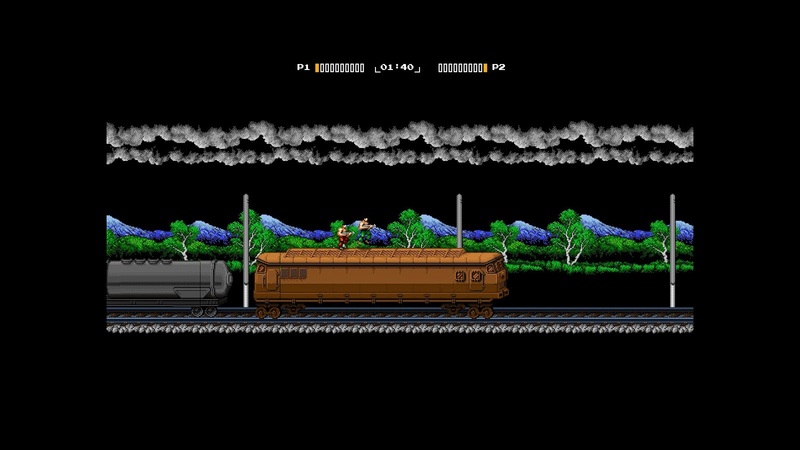 A 2D platform shooter delivered with retro graphics and feel, 8-Bit Commando is difficult, a bit buggy, and fun. Elaborating a bit, the game is only difficult with respect to its controls which resemble those of older games in this genre (e.g., Contra). 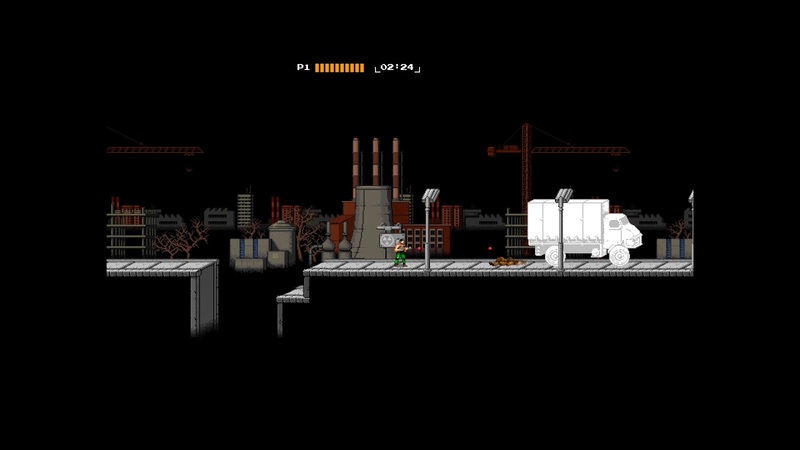 As for the bugs, at one point in the game, either my friend or myself had our player character stuck to a part of the level and our only option was to reset our progress. Thankfully the levels are short and restarting was not a big deal. The only other bugs I remember at the moment were more on the level of responsiveness, where we expected certain things to happen and the game seemed to behave inconsistently to our actions. 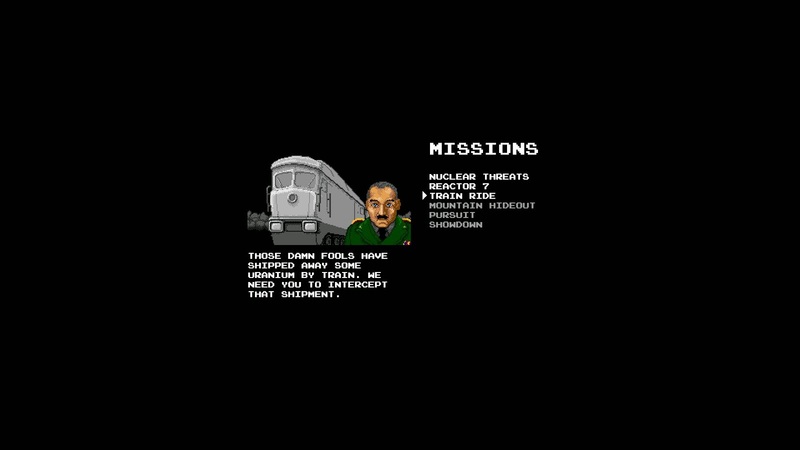 Ultimately, I enjoyed the experience of playing 8-Bit Commando today and I will surely play it again sometime, both on my own and with a friend. To get the game to recognize my controllers, I set them both to use x-input and made sure they were using the D-pad.